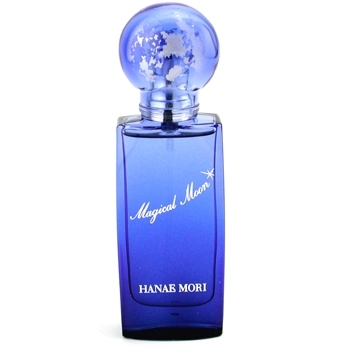 "Hanae Mori No 1 opens with citrus and fruity green notes of blackcurrant and mulberry leaf. 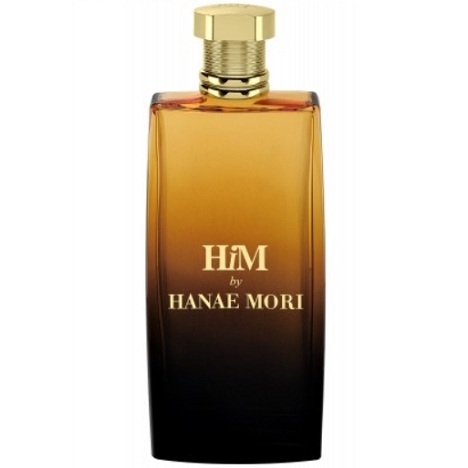 The..."
"Hanae Mori No 2 starts with fresh and fruity notes of tangerine, blackcurrant and mint. The woodsy..."
"Hanae Mori No 3 starts with orange, blackcurrant and sunflower. The middle notes reveal raspberry,..."
"Hanae Mori No. 4 starts with bergamot, marigold and orange flower. The middle notes reveal..."
"Hanae Mori No. 6 starts with tangerine, neroli and bergamot. The middle notes associate jasmine,..."
"Hanae Mori No. 7 opens with fresh notes of orange marmalade, pomelo and raspberry. The heart mixes..."
"Hard to categorize, HiM opens with fresh notes of mandarin orange blended with violet leaf and gray..."
"Wrapped around the central note of osmanthus, a flower with apricot accents, Magical Moon is..."